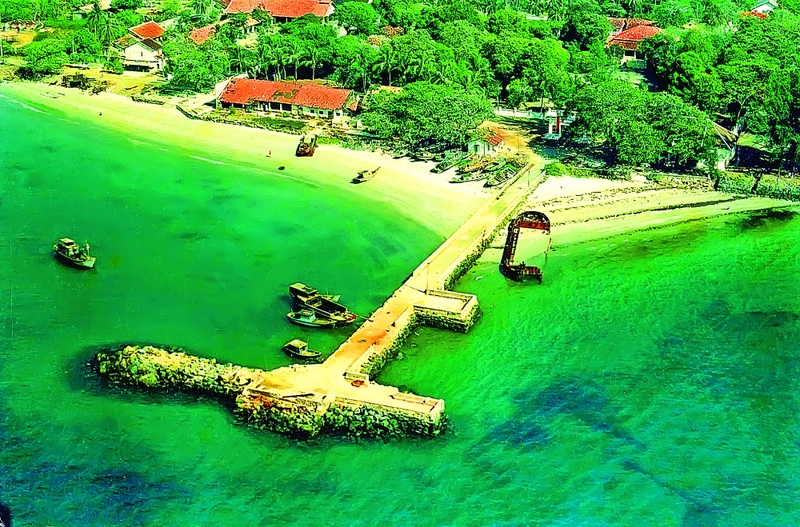 (VEN) - According to a report by the Ba Ria-Vung Tau Province Department of Tourism, the southern coastal province welcomed an estimated 705,000 tourist arrivals earning revenues of VND425 billion in October, taking the total to about 11.03 million and almost VND4.73 trillion in the first 10 months of this year, respectively. 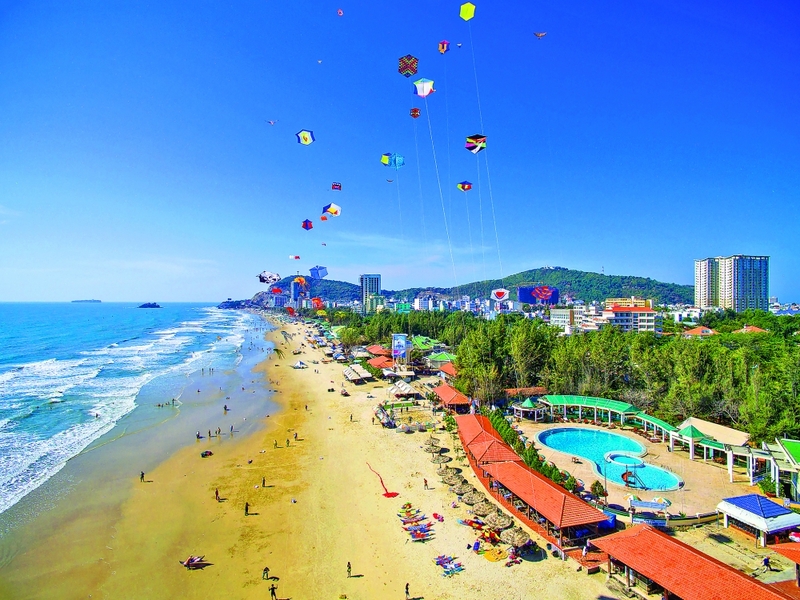 Specifically, tourist accommodation services brought in about VND322 billion and VND5.76 trillion in October and the first 10 months, respectively, while the remaining services yielded VND235.5 billion, two percent higher than the annual target. 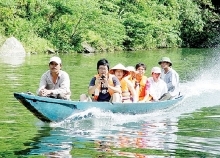 By the end of October, the province had 1,015 tourist accomodation establishments, including four five-star hotels, 16 four-star hotels, 23 three-star hotels, 43 two-star hotels, 104 one-star hotels, 269 villas, apartments, and standard accommodations, among others, with a total number of 14,172 rooms (9,708 rooms have been classified as 1-5 star facilities). 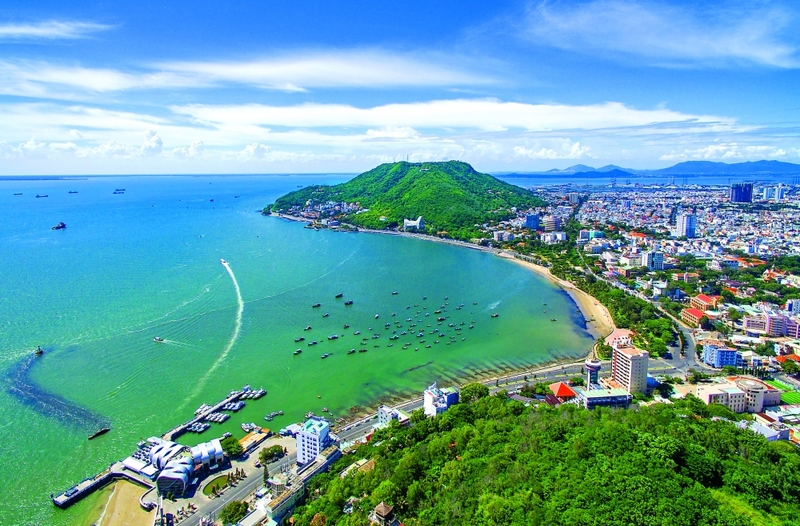 There are 34 operational travel companies in Ba Ria-Vung Tau, including 15 international and 19 domestic travel agencies. 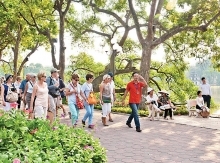 By the end of October, 87 tourist guides were granted permits, including 29 international and 58 domestic tour guide cards. 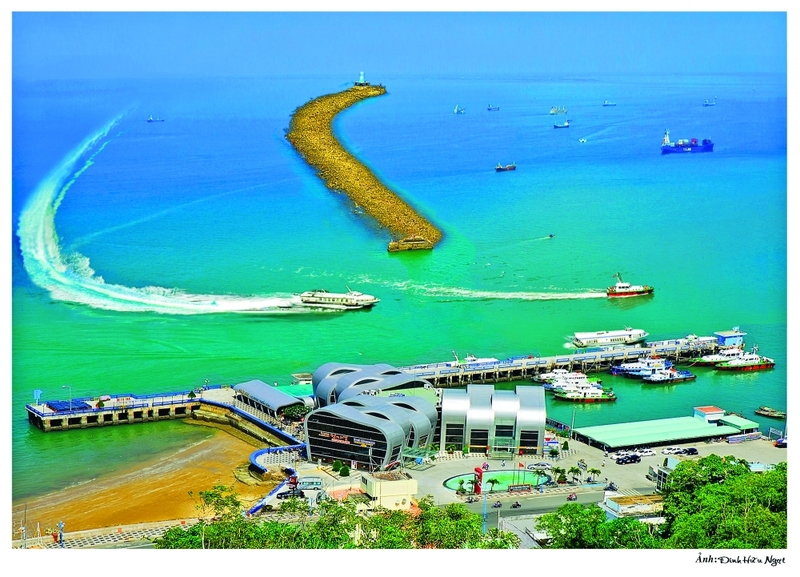 As of October 2018, Ba Ria-Vung Tau had 155 tourism investment projects totalling almost 2,162 hectares in area, including 18 foreign-invested projects and 137 domestic investment projects totalling nearly US$4.4 billion and almost VND48.7 trillion in registered capital, respectively. The provincial tourism industry will continue to focus on high-quality tourism development. Relevant authorities and sectors are working together on a project for ensuring tourism security in the province. In addition, tourist units and businesses in the province will continue to invest, upgrade and build a variety of new services to welcome more domestic and foreign visitors.